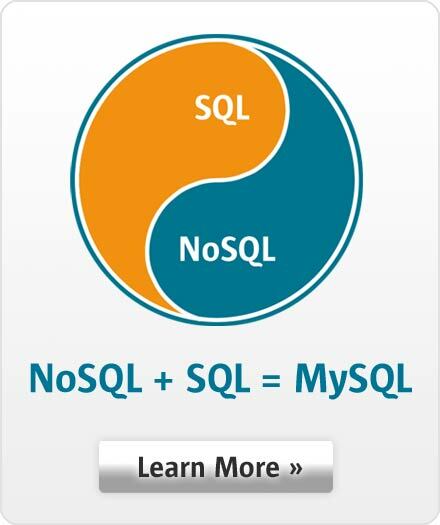 "MySQL just works, it's a very stable, high performance and cost-effective database. In addition, we get great service from Oracle." Sharecat provides supply chain management solutions to oil and gas operators, delivering an innovative collaborative environment which includes the manufacturers' equipment catalogues and technical information. The products provide visibility and fully validated content to all parties in the plant lifecycle. Based in Norway, the company has offices in the UK, Australia and the United States. Deliver Software-as-a-Service (SaaS) based solutions with a Web interface to oil and gas operators. The database powering the applications needed to store and deliver fast access to a large amount of information, including all components necessary for the construction and the maintenance of oil rigs. Product catalogs are updated on a continuous basis with manufacturers, product numbering, data templates and documentation. They contain information captured over an 18-year period, including products no longer in production but still installed at thousands of assets. Implement an enterprise-class database to power the supply chain solutions. They had initially been developed with a Microsoft Access back-end, and had outgrown its capabilities. Maintain a low Total Cost of Ownership over time. Evaluated several databases and selected MySQL to power the Sharecat applications. The team particularly valued its performance and scalability in addition to the opportunity to reduce database TCO by 90% compared to Microsoft SQL Server. "MySQL allowed us to build a professional solution to serve our global clients at low cost. It fulfilled our requirements extremely well." said Tom-Kenneth Fossheim, Chief Technology Officer. The Sharecat products run in a Windows-based virtualized environment. MySQL Replication is used both for High Availability and to scale-out read operations. While MySQL 5.5 is currently in use with a mix of InnoDB and MyISAM tables, the company plans to upgrade to MySQL 5.6 and solely rely on the InnoDB storage engine. Sharecat subscribed to MySQL Enterprise Edition in order to take advantage of the MySQL Enterprise Monitor and MySQL Enterprise Backup functionalities. They also wanted to be able to rely on Oracle's MySQL support team. "We're very happy with Oracle's MySQL support, the engineers are really good, and we get fast answers." said Eirik Andersen, Database Administrator. The software is currently hosted in-house, but the company is evaluating the opportunity to migrate to a public cloud in order to benefit from increased flexibility and reliability, and to further reduce costs.